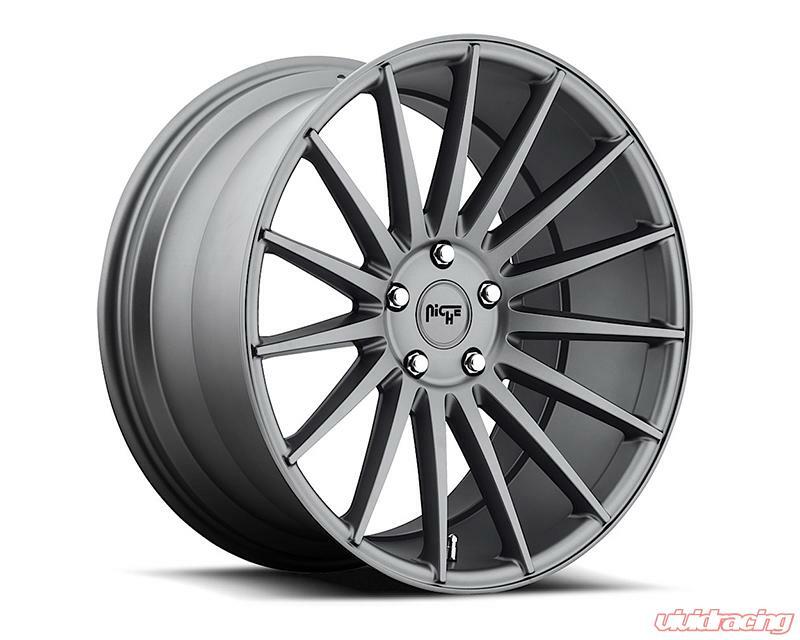 One piece cast wheels with the "no lip" monobloc look. The spokes extend from the center to the outer edge of the lip creating a nice concave profile. 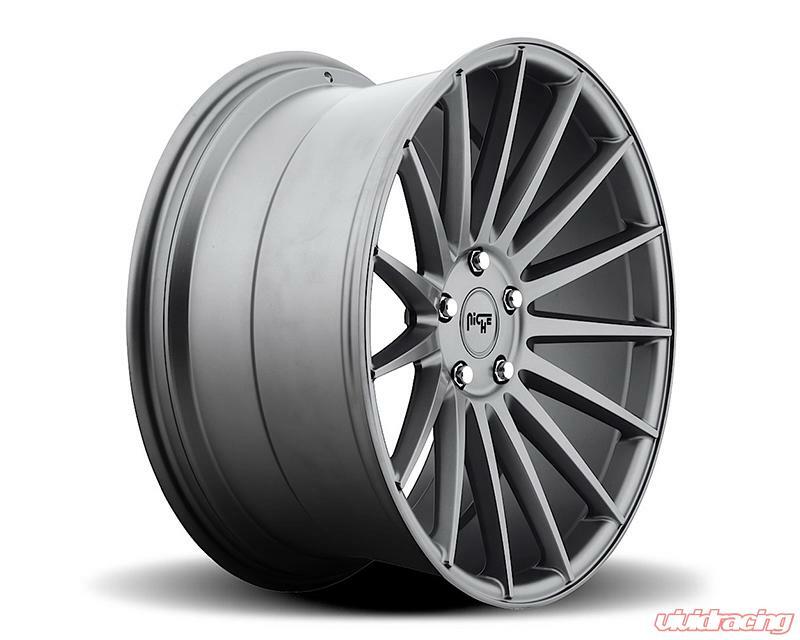 Wider rear wheels have a deeper concave to enhance the look of the staggered set-up. 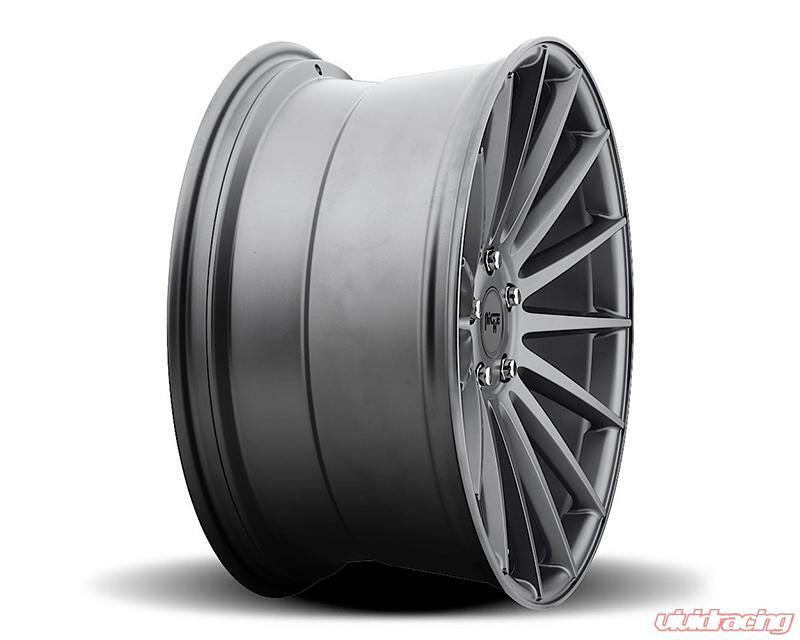 The diverse fitments and compatibility of the Niche From is proven from the larger fitments and big brakes of modern muscle cars like the Camaro, Challenger, and Mustang to European cars like Audi, BMW, Porsche, and Mercedes-Benz to Luxury Imports and Tuner car fitments.